A reprise of a recent Flickr post. Texture by Nasos3. Files combined and layered in Photoshop Elements 8. Amazingly these two photos came together beautifully with little additional manipulation. The combination setting was “overlay” for combining the photos. 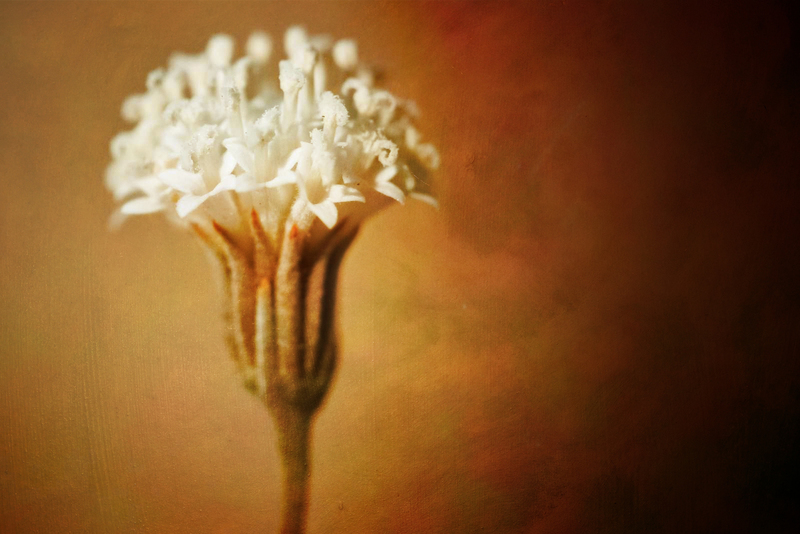 100% for both photos – flower on top of texture. Simple is great.